Molecular gastronomy is the scientific study of food and cooking processes. More widely recognized are molecular gastronomy’s applications in the food world. Avant-garde chefs have begun to apply molecular gastronomy to combine unconventional textures and flavors. Of course, molecular gastronomy also has its role in the food industry’s desire to create diet versions of traditional foods. 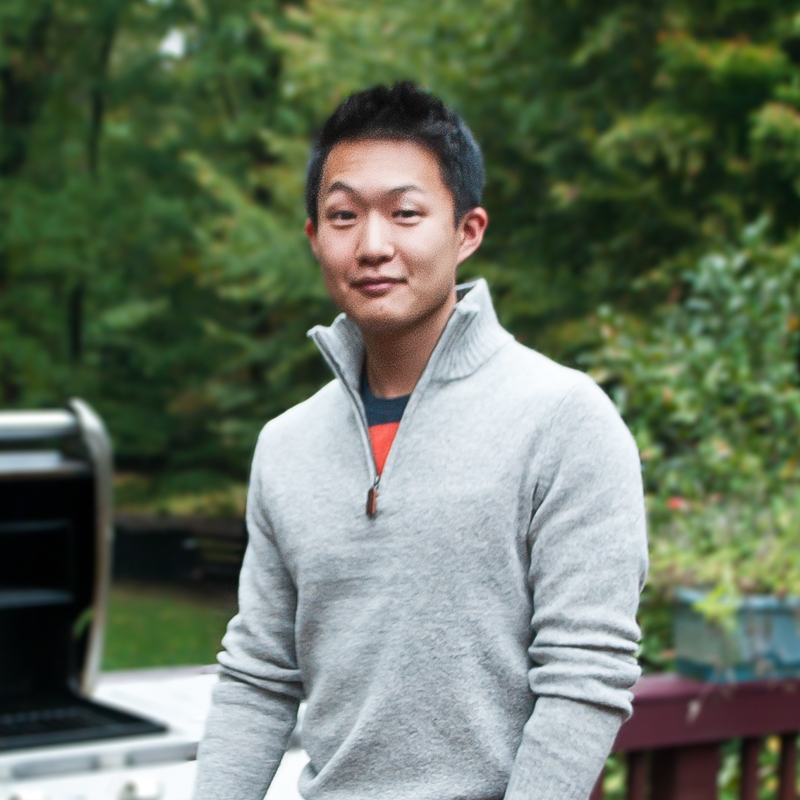 Molecular gastronomy has attracted a small following of foodies who try to replicate the dishes created at restaurants such as Ferran Adrià’s El Bulli and Wylie Dufresne’s wd~50. Some of these dishes include chocolate mousse made from only water and chocolate, flavored foams that don’t collapse as easily has normal foam, spaghetti made from parmesan cheese, cold cooked meat, and artificial caviar. 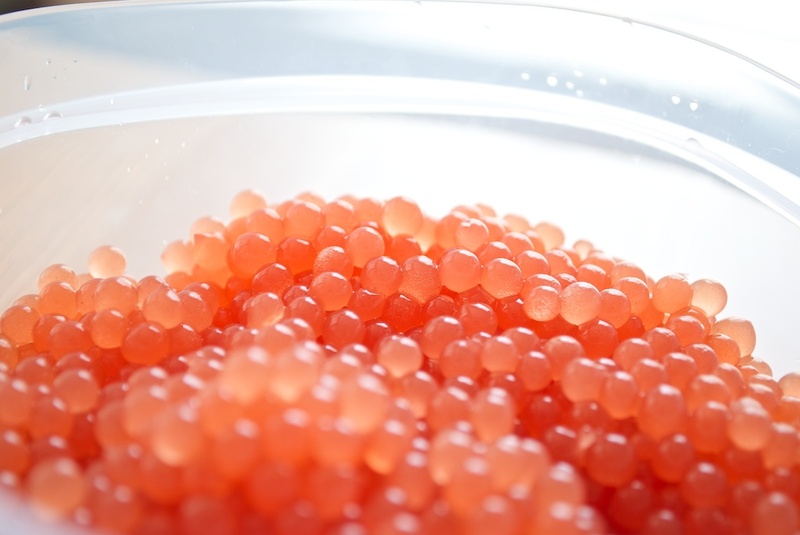 While one of the most popular and easy-tomake dishes is artificial caviar, molecular gastronomy poses no limits for the imagination. This article by the Harvard magazine includes pictures of some of the most mind-blowing works of molecular gastronomy to date. It is important to note that molecular gastronomy is the study of cooking processes. 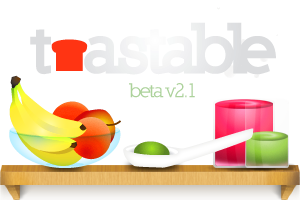 The actual application of molecular gastronomy to create the aforementioned dishes is known as molecular cooking. 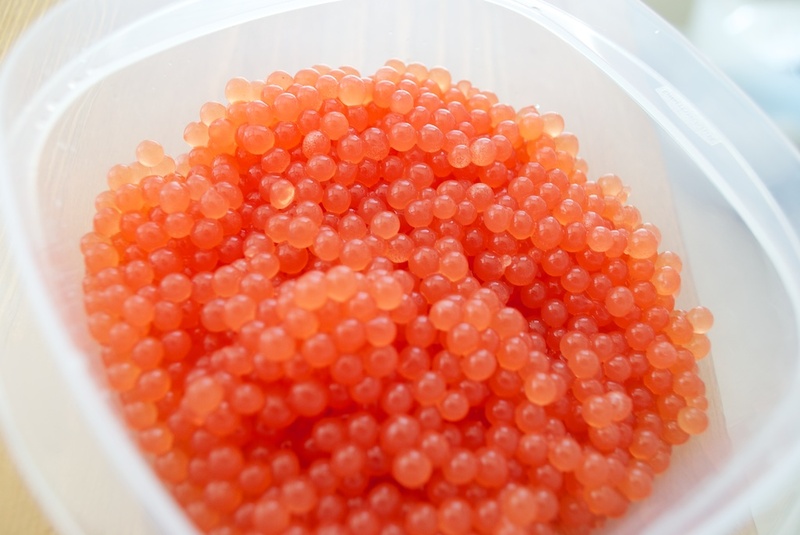 Spherification is the term given to the process of turning liquid juice into juice-filled pearls—think caviar. Through the precipitation reaction between calcium ions—basically calcium particles in liquid—and alginate—a substance derived from algae—a solid, clear film can be formed. By manipulating this reaction, we are able to create fake caviar. Simply dissolve some alginate in a juice. Then, drop droplets of the juice in a calcium water bath. The calcium from the water bath will immediately react with the alginate in the juice to form a film around the droplet. Thus, spheres of juice are created. The juice I used was watermelon juice. Before dissolving the alginate in the juice however, I condensed the juice into a more concentrated juice by boiling some of the water off. When conducting molecular cookery, it is important to make exact measurements because molecular cooking is science. Using too much of one ingredient will ruin the recipe. Measurements in molecular gastronomy are as important as measurements in baking because, yes, baking is science and, in a sense, molecular gastronomy. Use a needle-less syringe or eye dropper to create droplets. I also recommend an immersion blender to mix the alginate in watermelon juice. Mix alginate with watermelon juice. Dissolve calcium chloride in water. 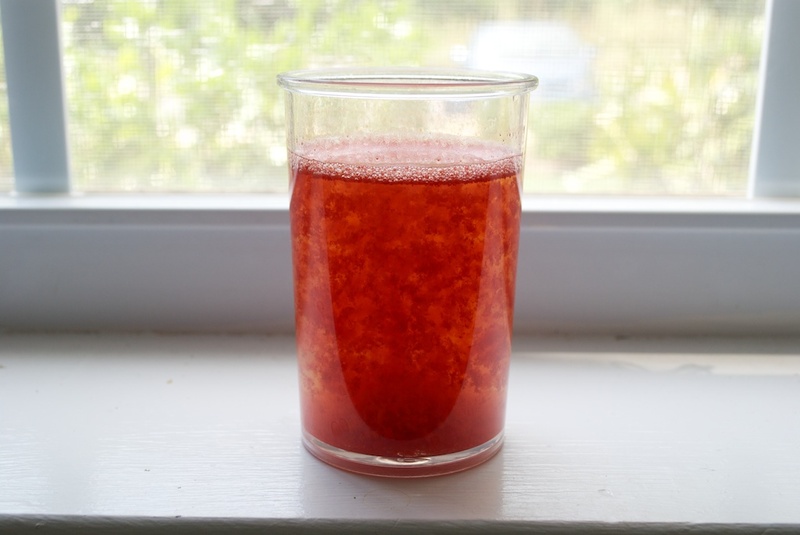 Drop droplets of watermelon juice solution into calcium chloride water. Use strainer to remove droplets from calcium chloride bath after 1-2 minutes into a separate cold water bath. Edit: Here’s a great video made by ScienceFix that demonstrates the process.